Comments Off on GMMR TV Awards: Most Improved Series – Vote Now! Good news for fans of THE MENTALIST: despite CBS picking up a whole host of new dramas, the network has opted to renew THE MENTALIST for a seventh season. 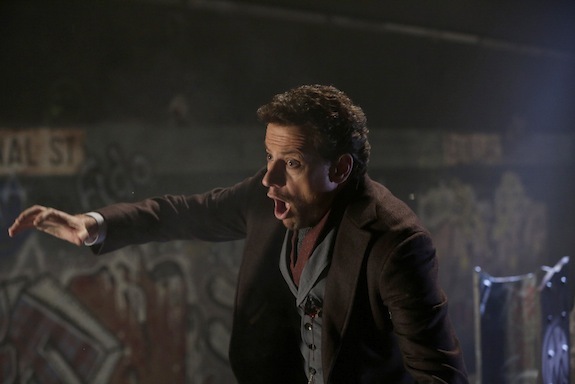 Are you excited to have more THE MENTALIST? 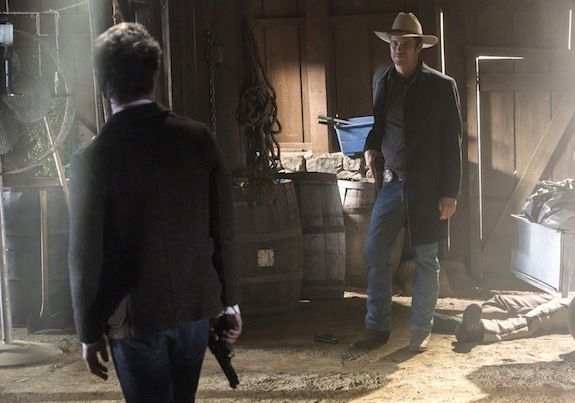 Ã¢ÂÂThe Desert RoseÃ¢ÂÂ Ã¢ÂÂ While investigating the murder of a man who had been missing for two years, Jane and Lisbon secretly continue to narrow down the list of Red John suspects, on the sixth season premiere of THE MENTALIST, Sunday, Sept. 29 (10:00-11:00 PM, ET/PT) on the CBS Television Network. Photo: Sonja Flemming/CBS ÃÂ©2013 CBS Broadcasting Inc. All Rights Reserved. 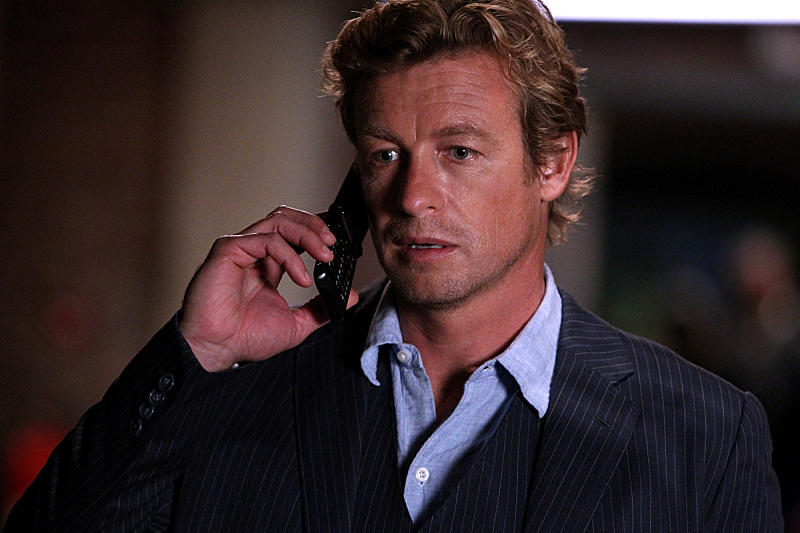 THE MENTALIST’s new season kicks off tonight at 10 PM on CBS.